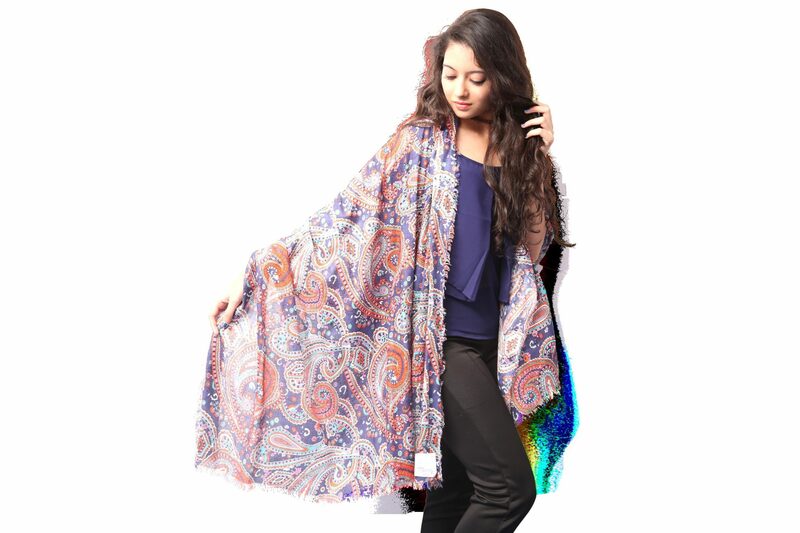 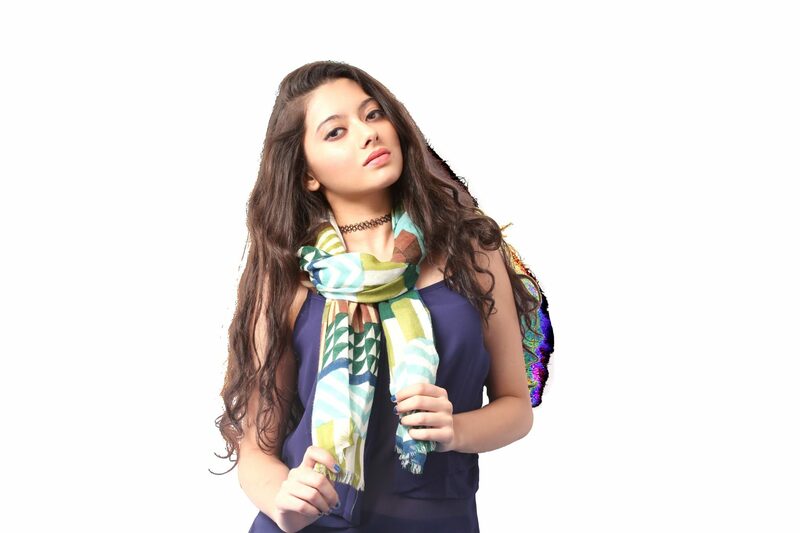 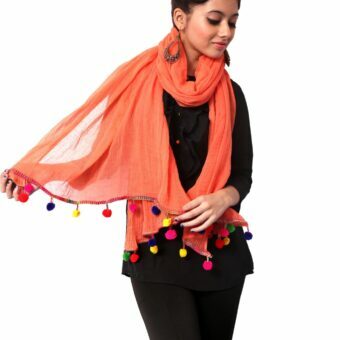 Wool Scarves Manufacturers ,Exporters from India - KK Fashion Exports. 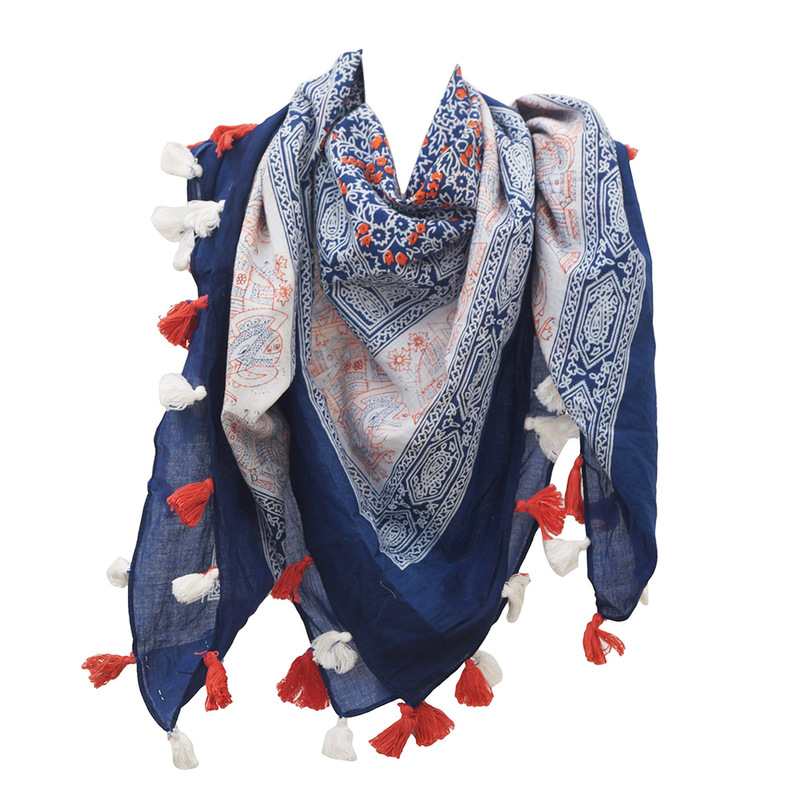 Wool Scarves Manufacturers ,Exporters from India – KK Fashion Exports. 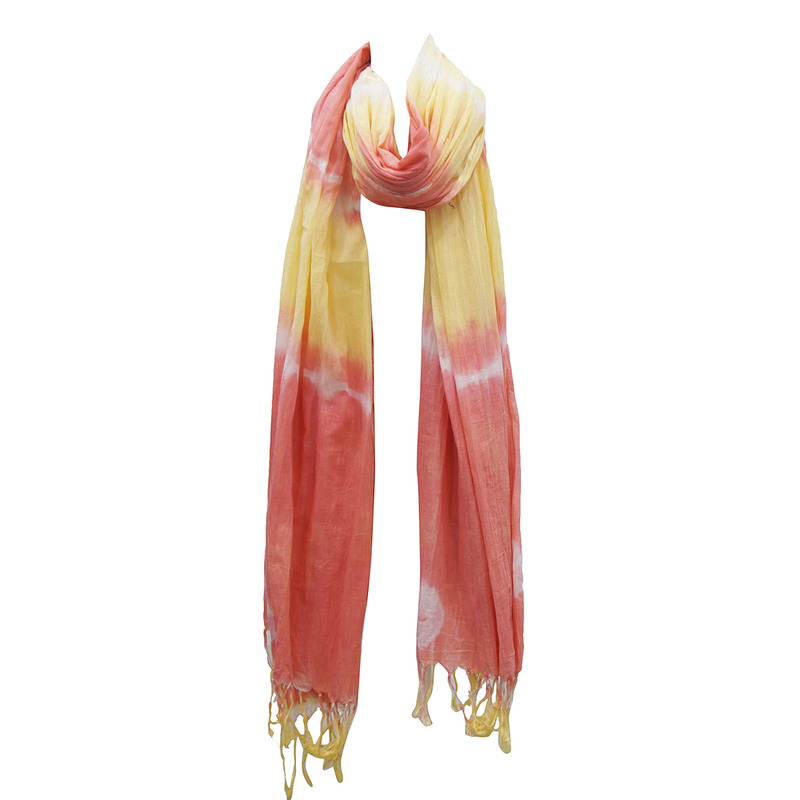 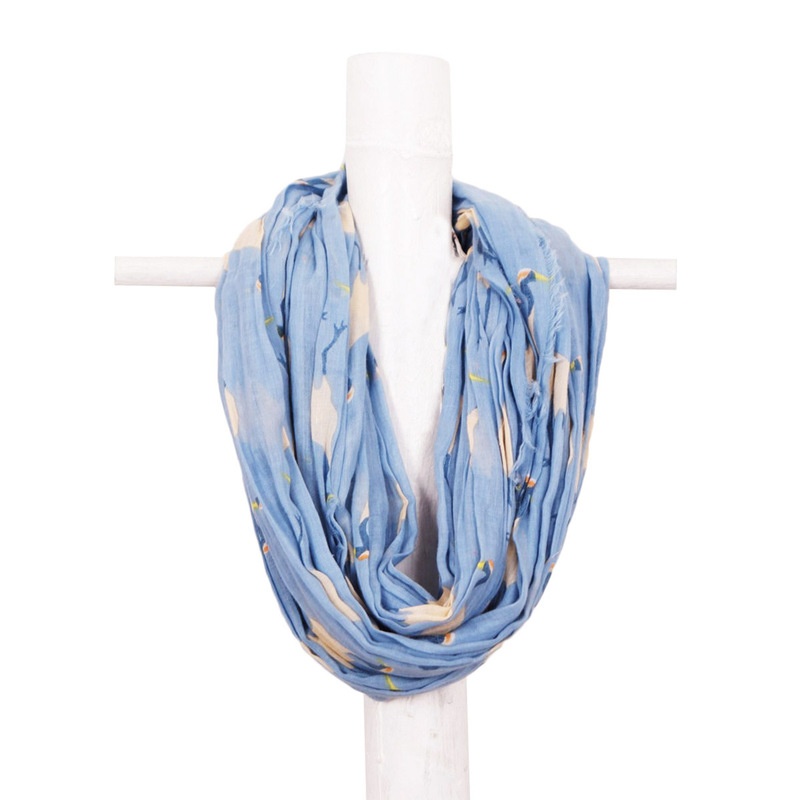 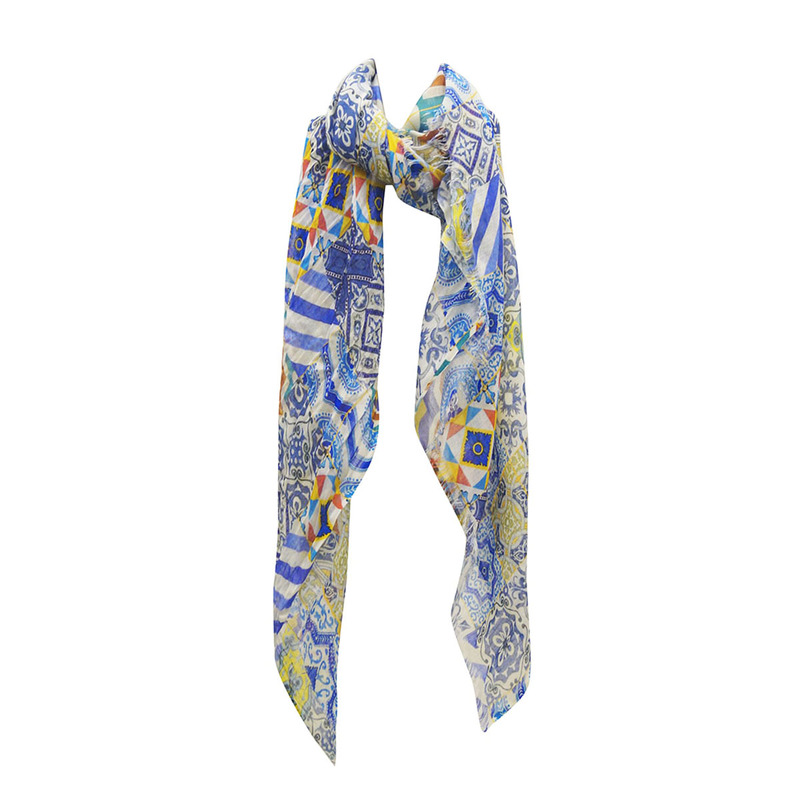 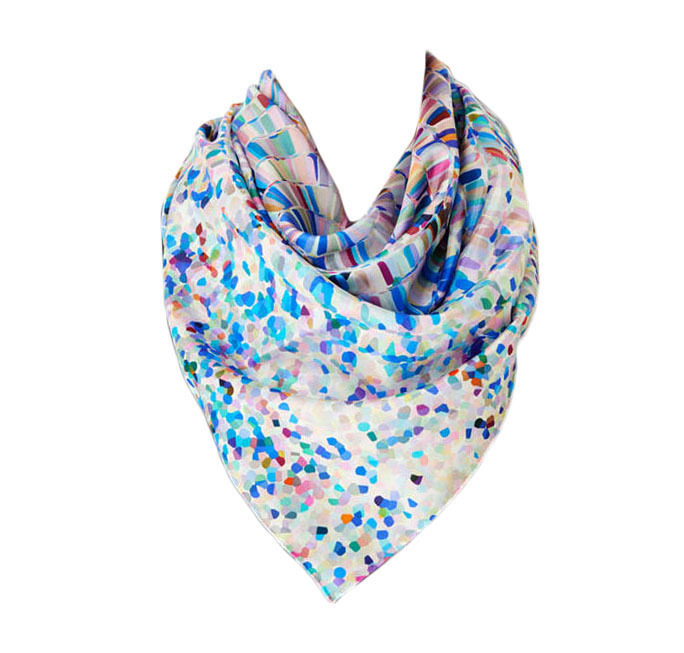 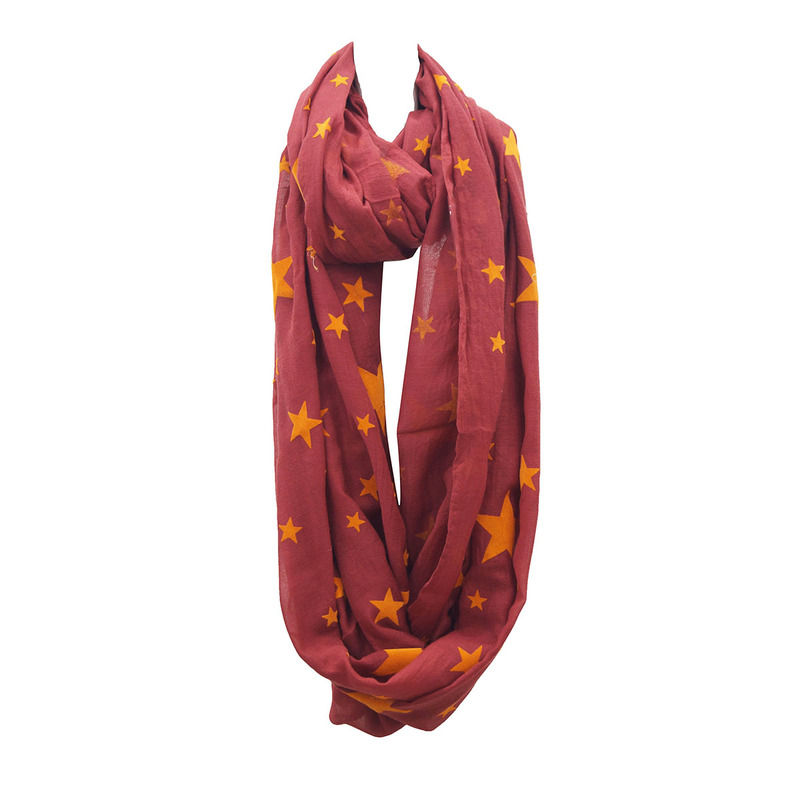 We have Wool printed scarves , Wool yarn dyed scarves, plain Wool scarves as well. 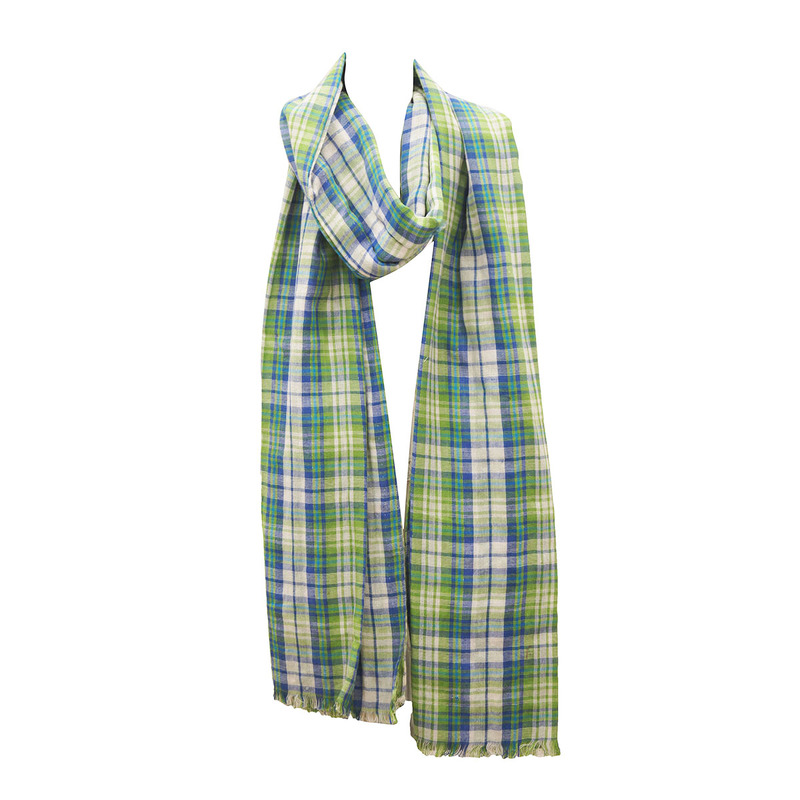 We are Wool Scarves Manufacturers ,Exporters from India – KK Fashion Exports. 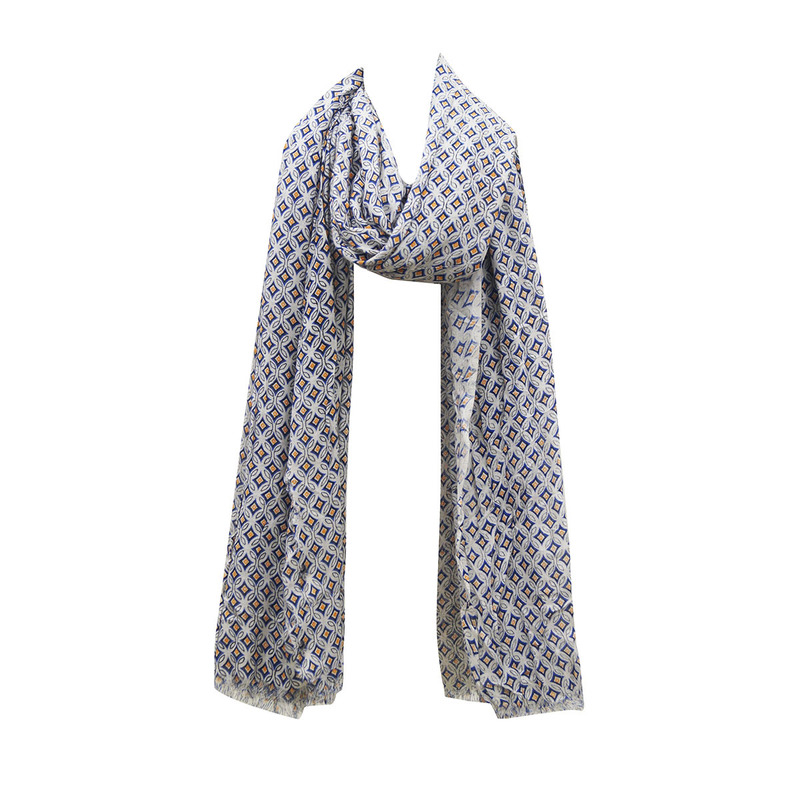 Our Wool Scarves are soft, good handfeel and comfortable. 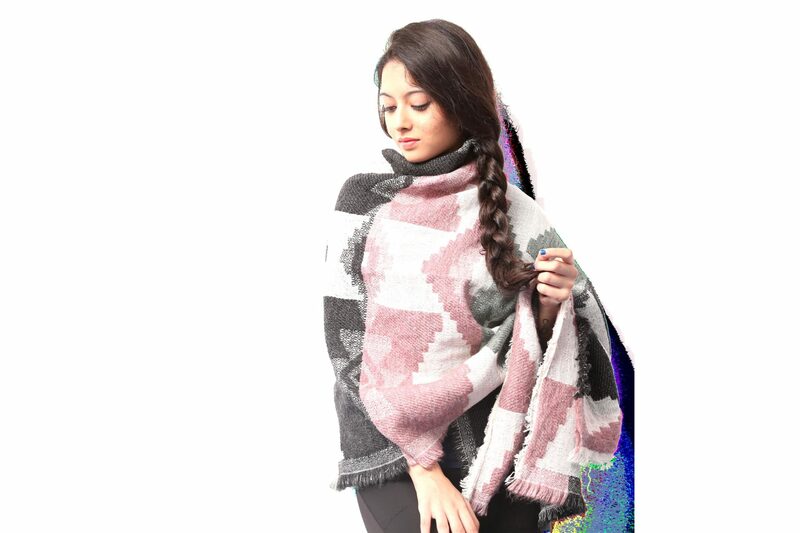 Inquire now to receive our Exclusive collection of Wool Scarves !